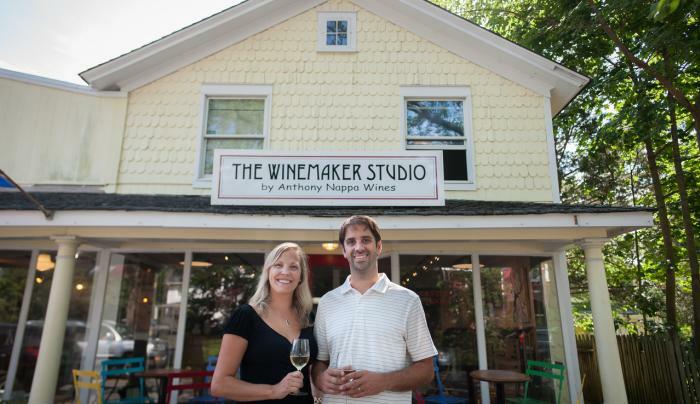 Anthony Nappa Wines was established in 2007 by Winemaker Anthony Nappa and Chef Sarah Evans Nappa with the production of 200 cases of Long Island Pinot Noir. We craft premium wines representing New York’s unique climates and soils. 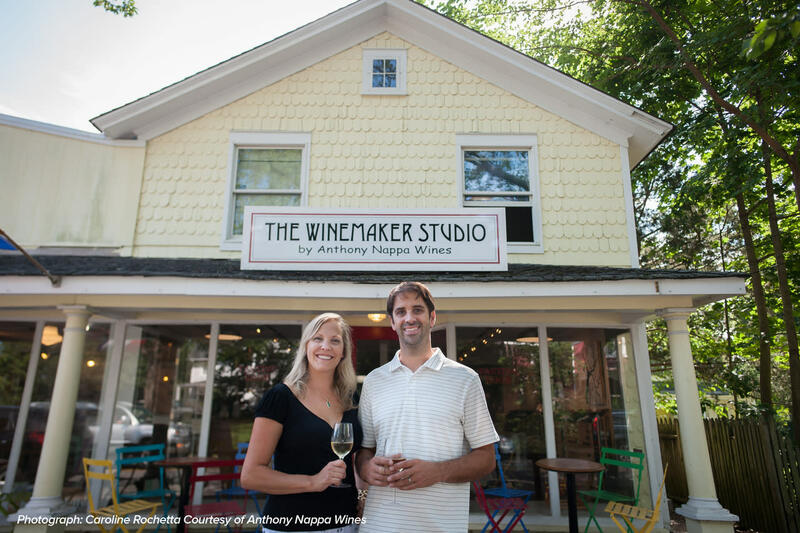 Based on the North Fork of Long Island, the grapes that grow in our maritime climate lend themselves to producing distinctive wines. Also, highlighting the best of the Finger Lakes region we work with upstate growers, sourcing fruit. TasteNY attraction.